View More In GPS, Finders & Accessories. Brand New, But No Retail Packaging. 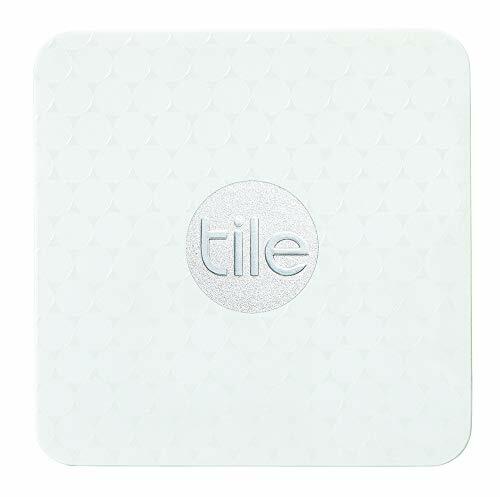 If you have any questions about this product by Tile, contact us by completing and submitting the form below. If you are looking for a specif part number, please include it with your message. © 2019 - apsci2017.com. All Rights Reserved.